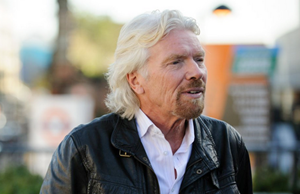 Sir Richard Branson, English business magnate best known as the founder of Virgin Group, which comprises more than 400 companies in a statement published on the front page of the Virgin companies’ website has said that his businesses will have no dealing with the country of Uganda and has urged other businesses to boycott the country as well over its heinous treatment of its LGBT citizens. “Ugandan MPs have passed a new law making homosexuality punishable by life imprisonment. The law also means people who do not report gay people can be sent to prison. I have been courted by various people and government officials to do business in Uganda. I was seriously considering it. However, the dreadful witch hunt against the gay community and lifetime sentences means it would be against my conscience to support this country. I would urge other companies worldwide to follow suit. Uganda must reconsider or find it being ostracised by companies and tourists worldwide. 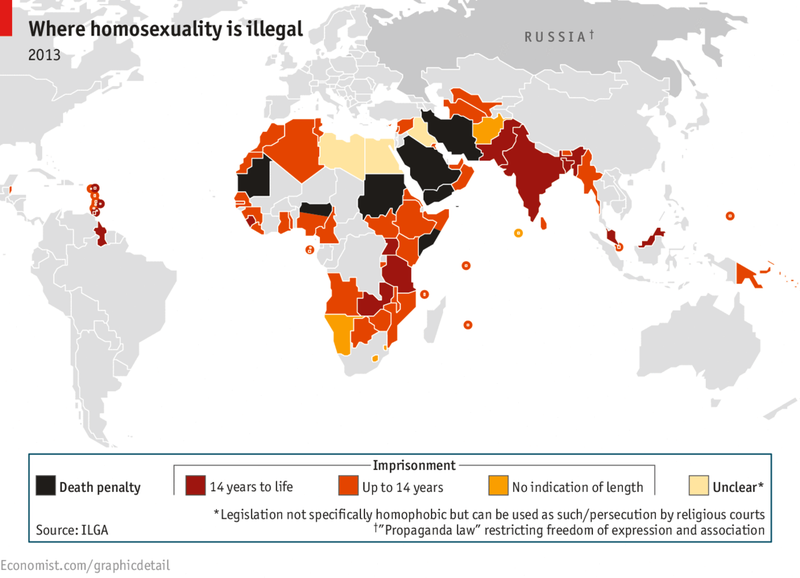 The Economist published a graphic showing where homosexuality is illegal in 2013, which makes for distressing viewing. More than 80 countries worldwide criminalise homosexuality, with the death penalty in place in five countries and areas of Nigeria and Somalia. This is what a good man sounds like. Let us hope that many more companies follow his lead.